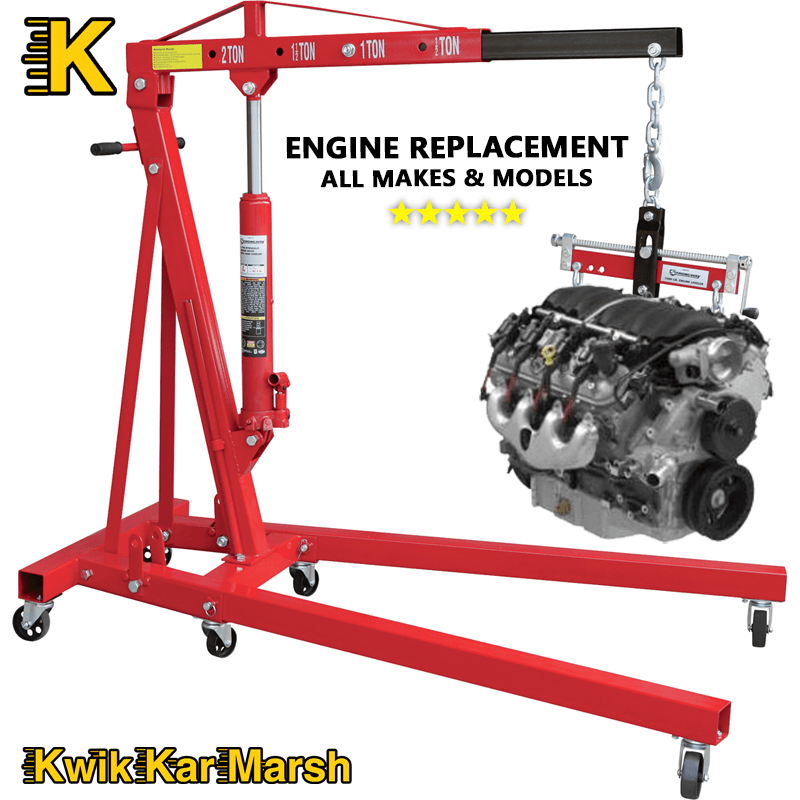 Kwik Kar Marsh is your neighborhood dealership alternative. Our mechanics and technicians can replace your vehicle’s engine. Kwik Kar Marsh works with you or your insurance provider to find an engine that fits your budget. Turnaround time is just a few days and we’ll even provide you with a free loaner car. Our mechanic is currently replacing an engine in a 2009 Honda Accord. Whether you have a foreign or domestic car, we can get you back on the road. 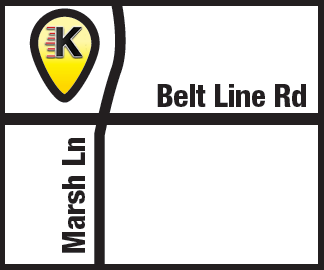 Kwik Kar Lube & Auto Repair is located at 1049 Marsh Lane at BeltLine Rd in Addison, Carrollton and Farmers Branch.